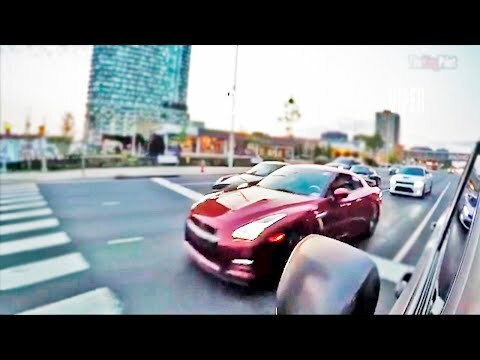 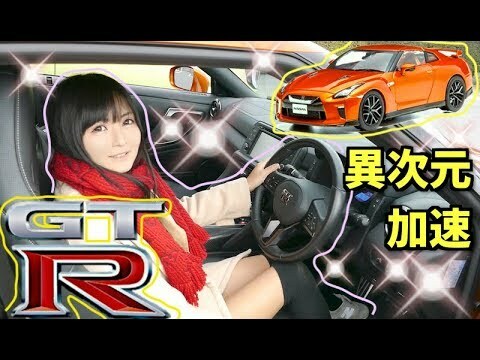 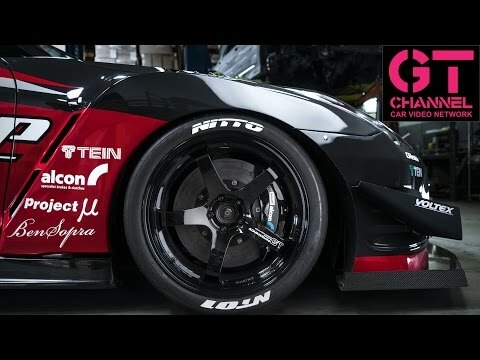 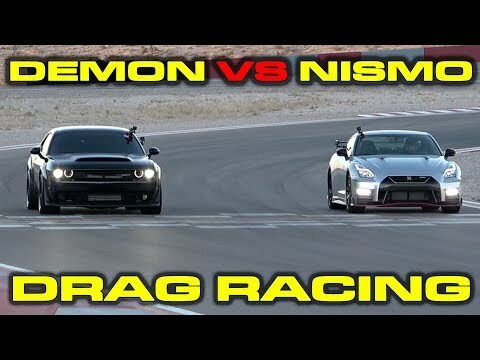 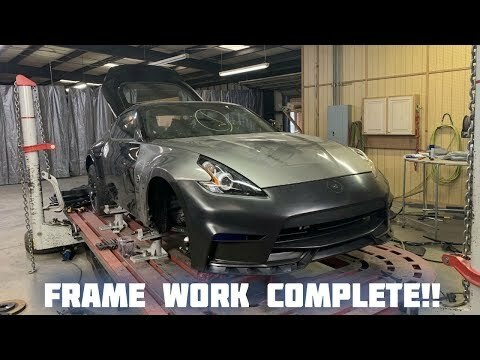 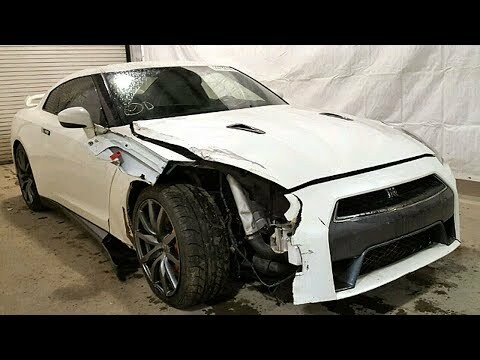 Part 7 of the wrecked Nissan GTR series. 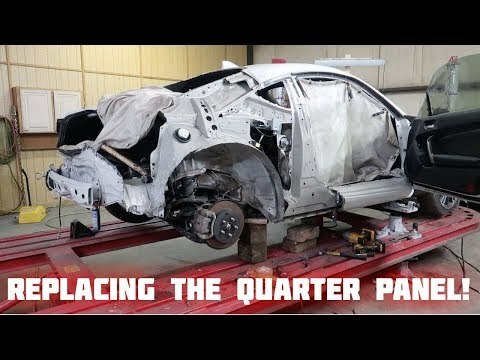 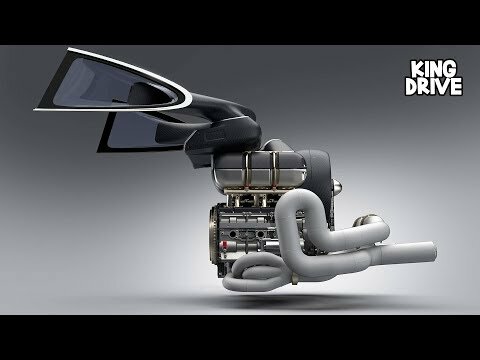 In this episode I continue to put the front end together with little memory of where stuff goes. 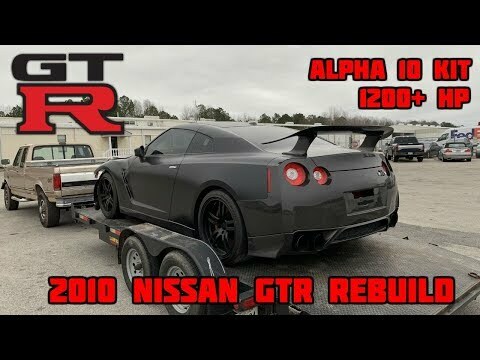 The GTR was totaled, purchased from auction as a salvage title and going through the repair process to get it back on the road. 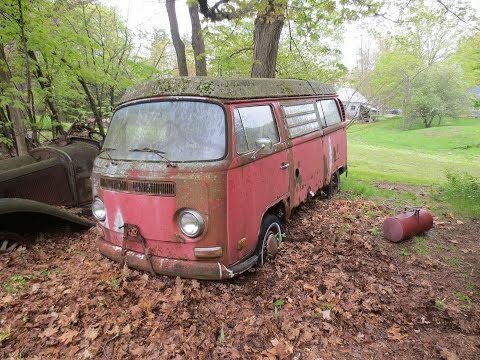 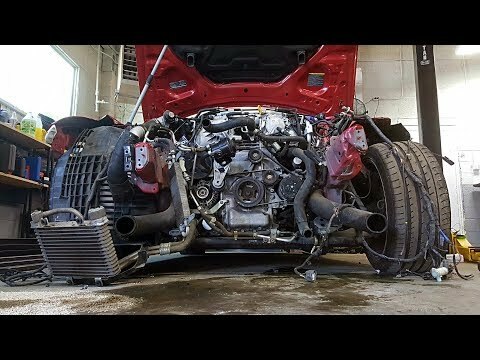 It is so close to running again! 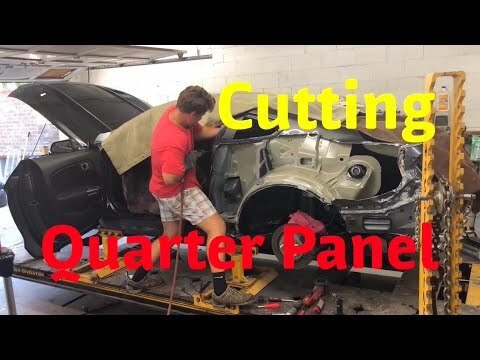 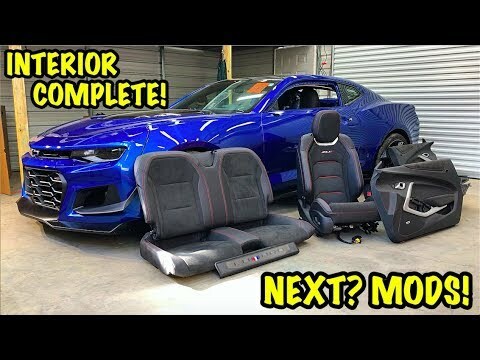 Subscribe to my channel for videos, builds, and a view of my business life between auto repair, auto body, and auto dealer. 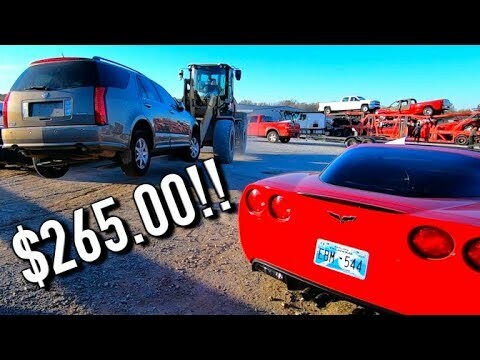 I document my auto auction (IAA / Copart) adventures on the regular as well as day to day customer jobs. 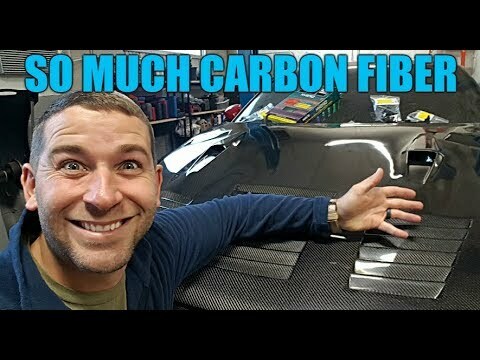 From beginning to end, I share the adventures of my business with you.